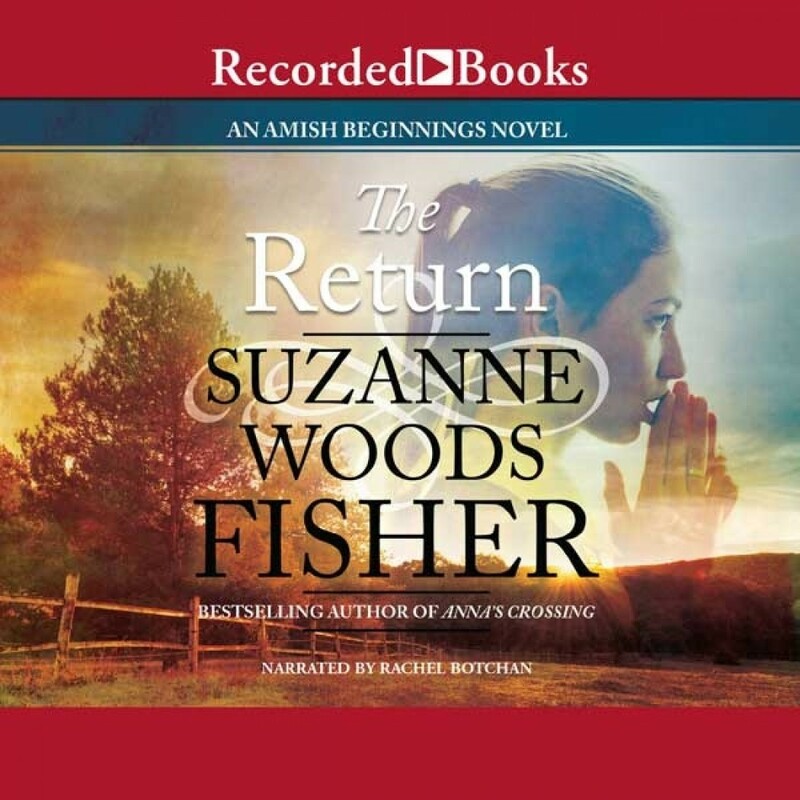 The Return | Suzanne Woods Fisher | Audiobook Download - Christian audiobooks. Try us free. As the Amish settle in America, Tessa wishes Hans would notice her. When tragedy strikes--close to home and close to her heart--she discovers the cost of true love. Beautiful and winsome, Betsy Zook never questioned her family's rigid expectations, nor those of devoted Hans, but then she never had to. Not until the night when she's taken captive in a surprise Indian raid. During her captivity, Betsy faces brutality and hardship, but also unexpected kindness. She draws strength from native Caleb, who encourages her to find God in all circumstances. She finds herself torn between her pious upbringing and the intense new feelings this compelling man awakens within her. Handsome and complex, Hans is greatly anguished by Betsy's captivity and turns to Tessa Bauer for comfort. Eagerly, Tessa responds, overlooking troubling signs of Hans's hunger for revenge. When Betsy is finally restored to the Amish, have things gone too far between Hans and Tessa? Inspired by true events, this deeply layered novel gives a glimpse into the tumultuous days of prerevolutionary Pennsylvania through the eyes of two young, determined, and faith-filled women.